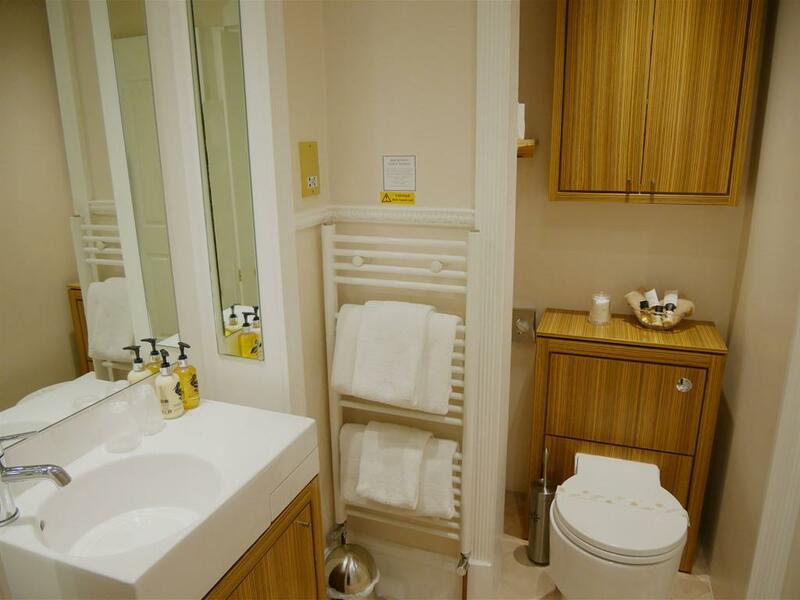 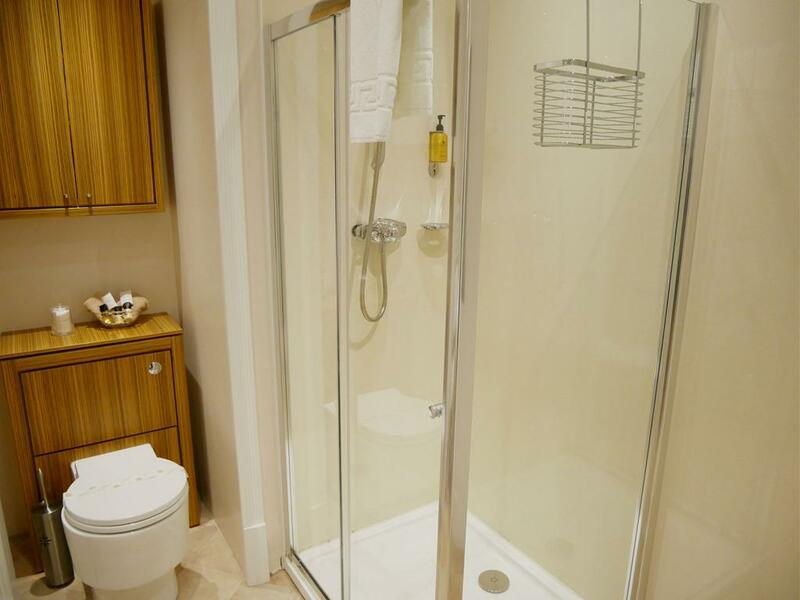 A well appointed ensuite room, beautifully decorated and comfortable with modern en-suite facilities. 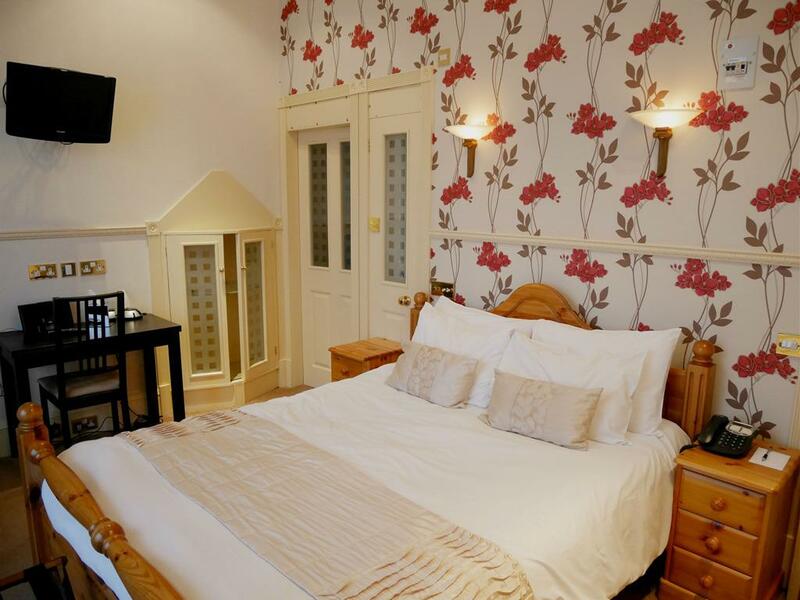 All our rooms are equipped with colour televisions, telephone, tea and coffee making facilities, hair dryers and broadband internet connection. 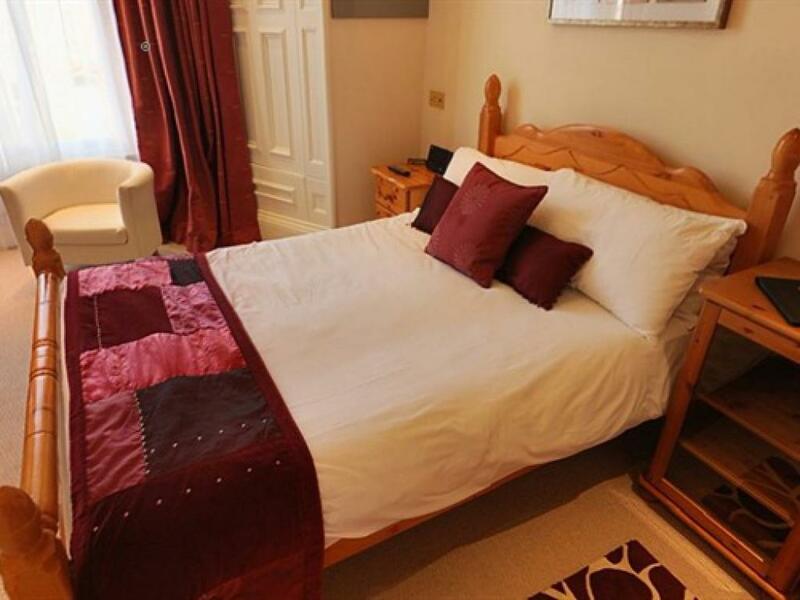 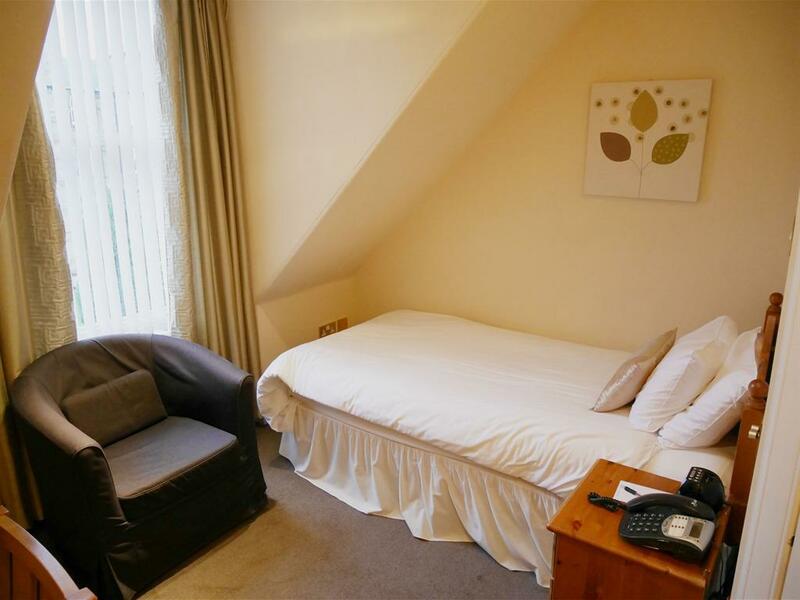 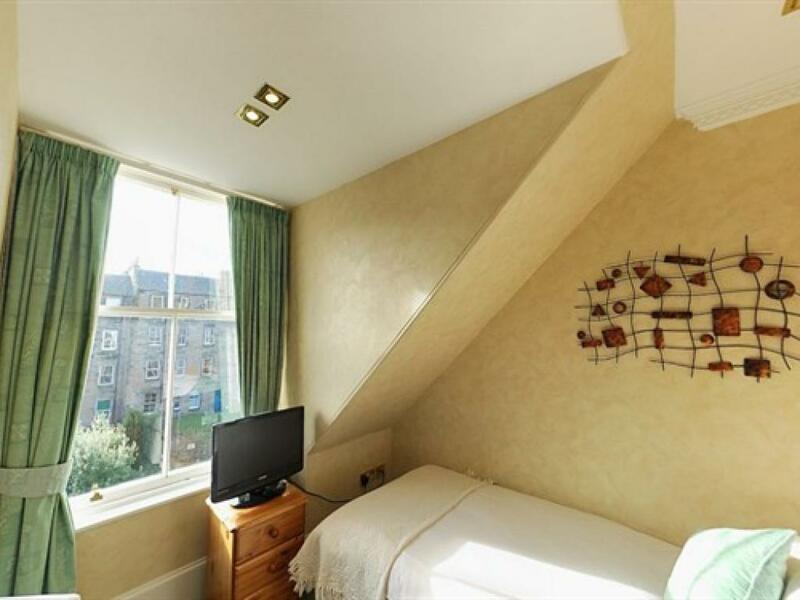 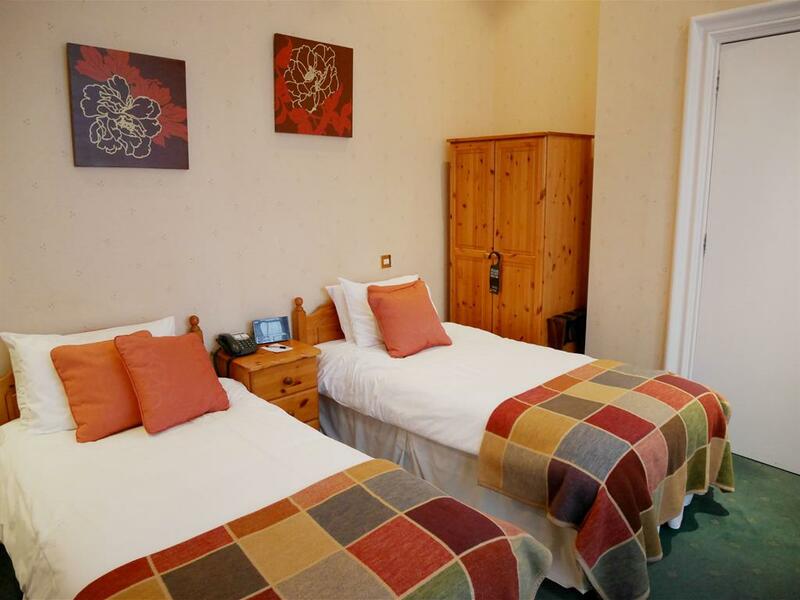 A well presented twin ensuite room, beautifully decorated and comfortable with modern en-suite facilities. 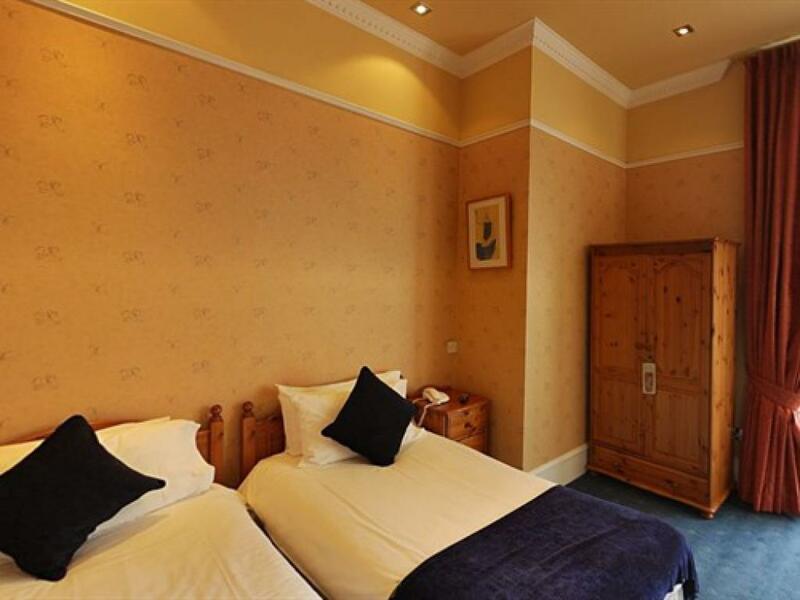 All our rooms are equipped with colour televisions, telephone, tea and coffee making facilities, hair dryers and broadband internet connection. 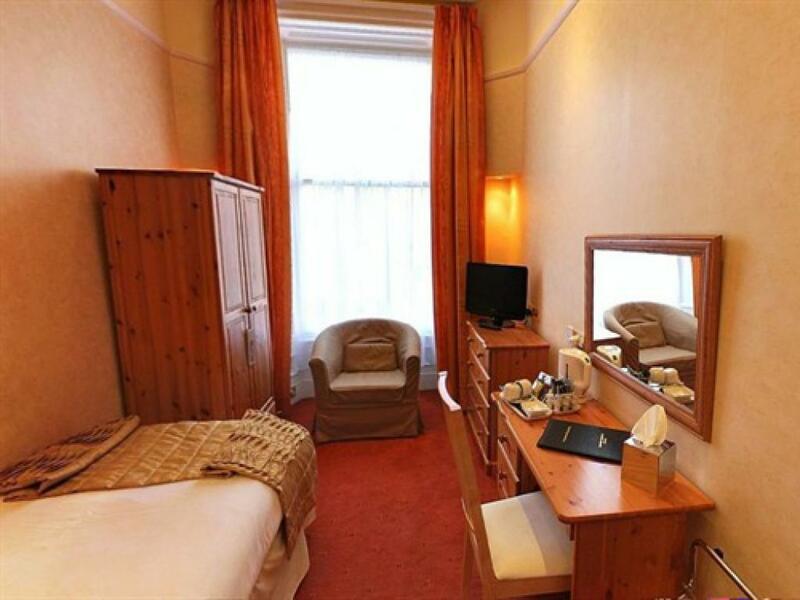 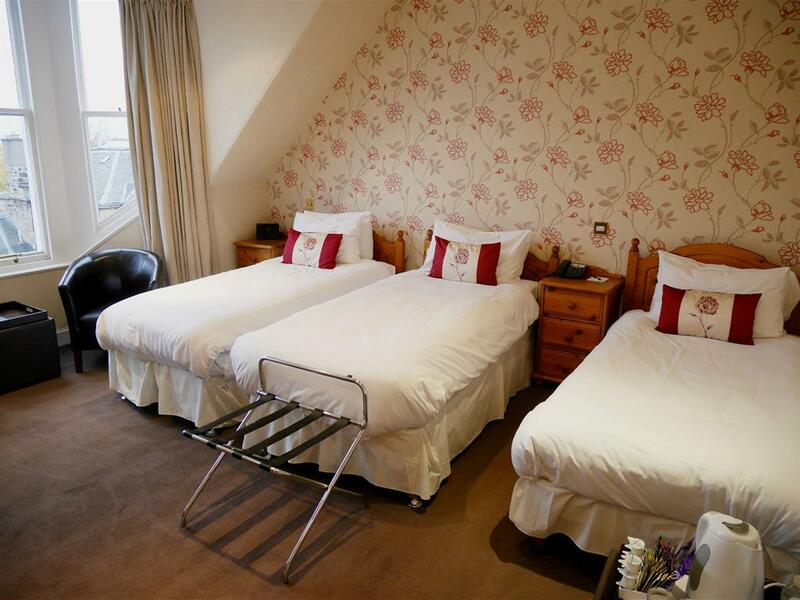 A spacious triple ensuite room, beautifully decorated and comfortable with modern en-suite facilities. 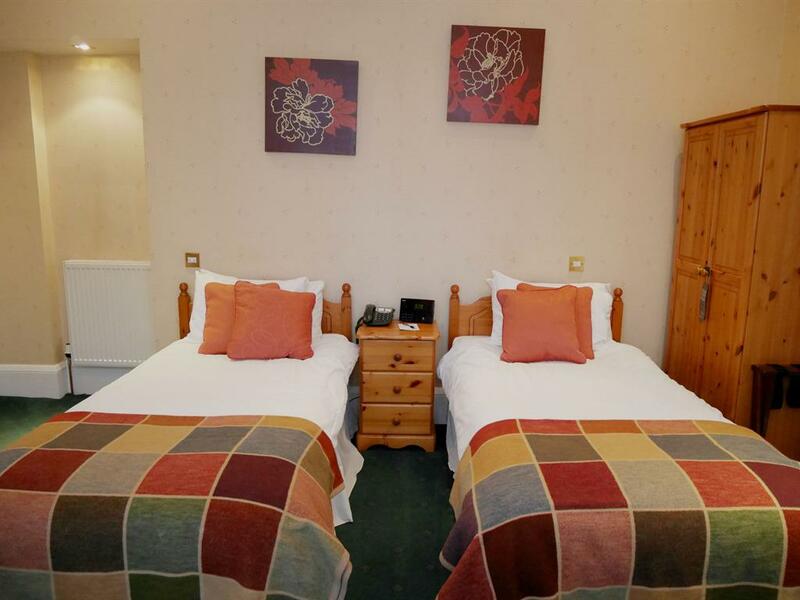 All our rooms are equipped with colour televisions, telephone, tea and coffee making facilities, hair dryers and broadband internet connection. 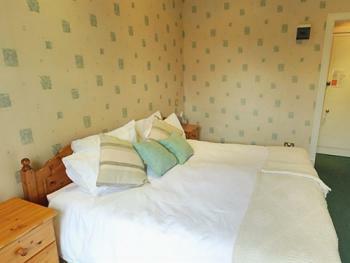 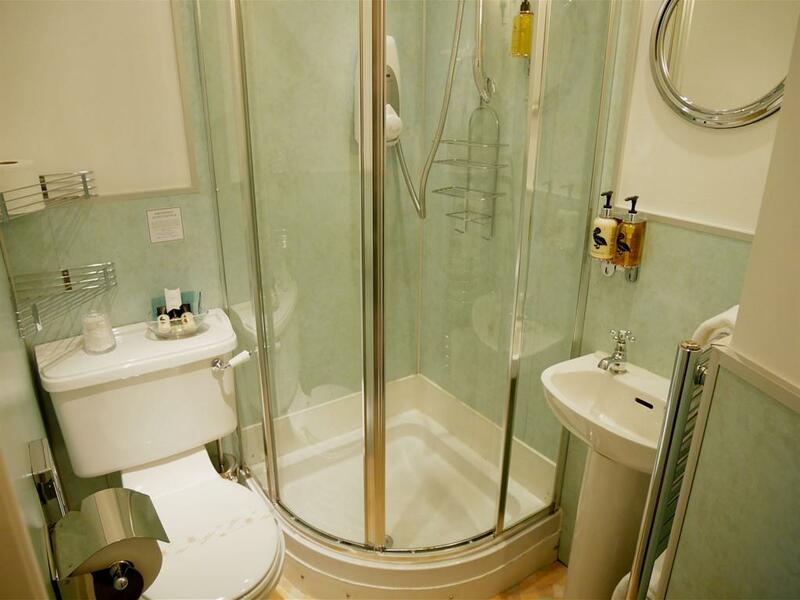 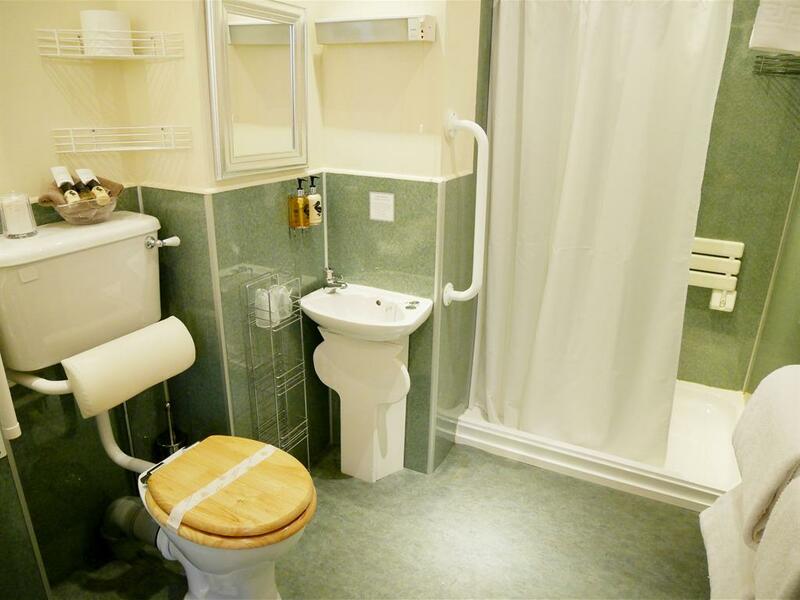 A delightful single ensuite room, beautifully decorated and comfortable with modern en-suite facilities. 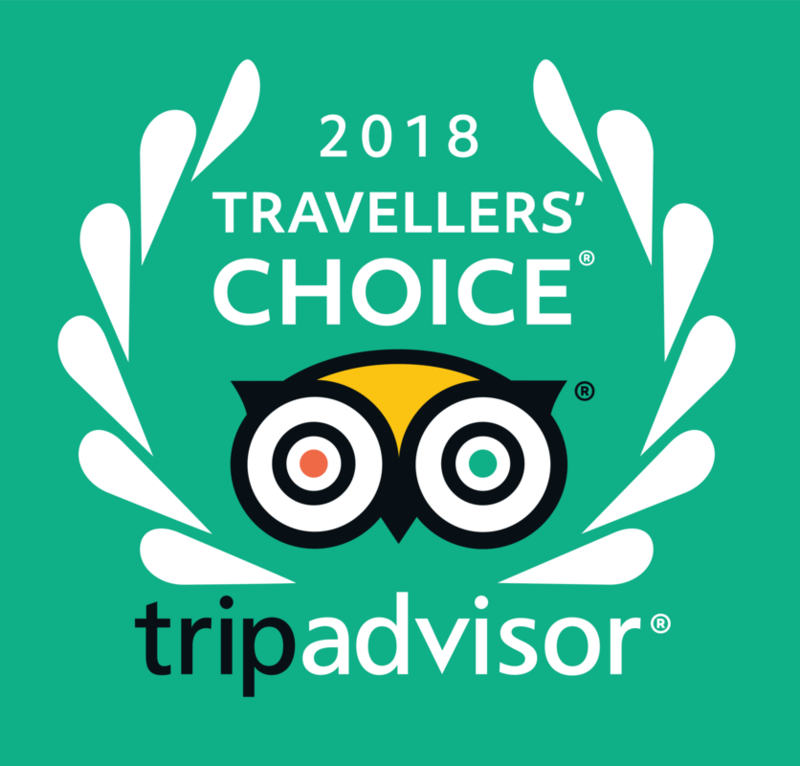 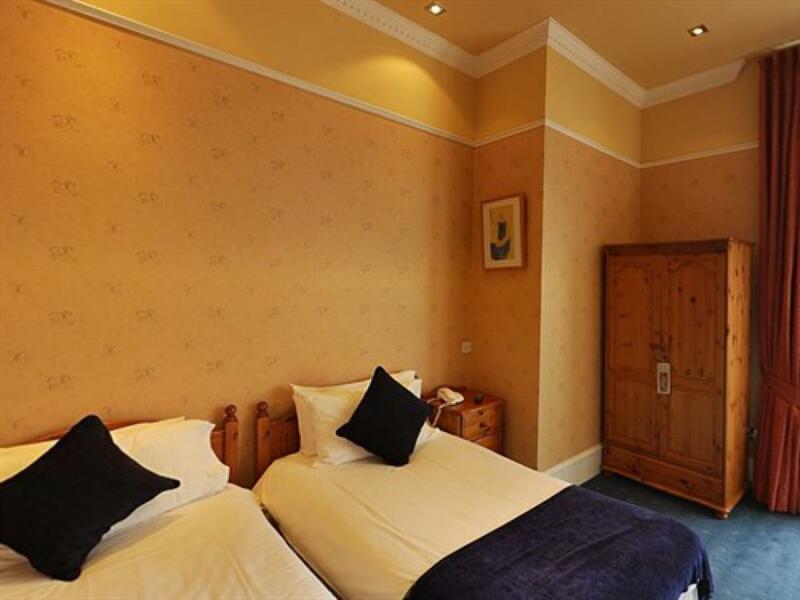 All our rooms are equipped with colour televisions, telephone, tea and coffee making facilities, hair dryers and broadband internet connection. 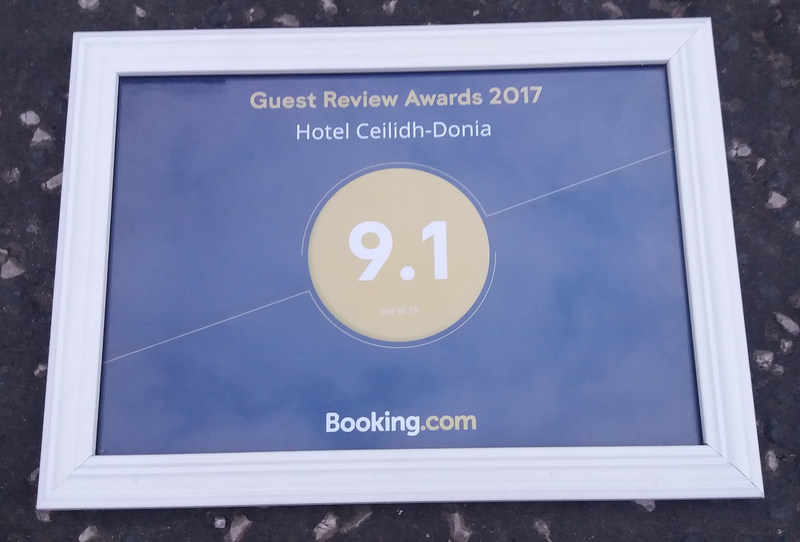 We stayed at Hotel Ceilidh-Donia for three nights in a triple accommodation.